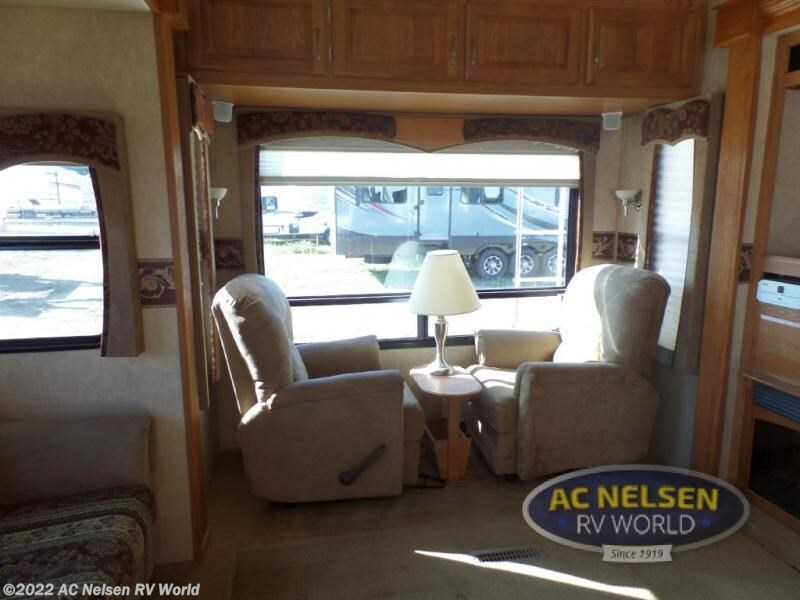 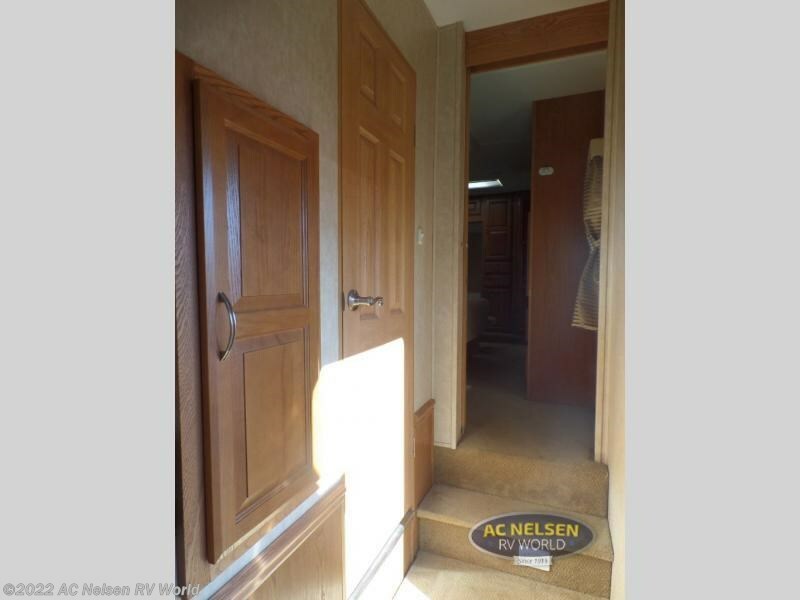 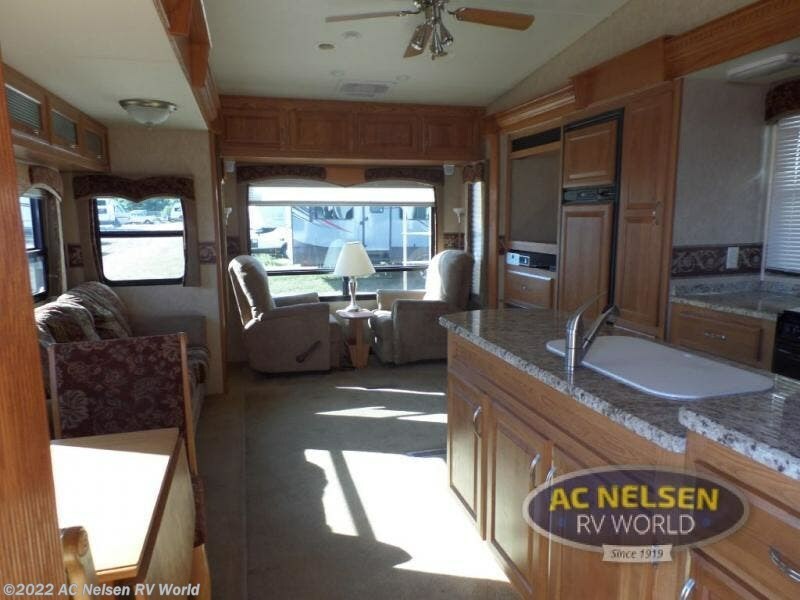 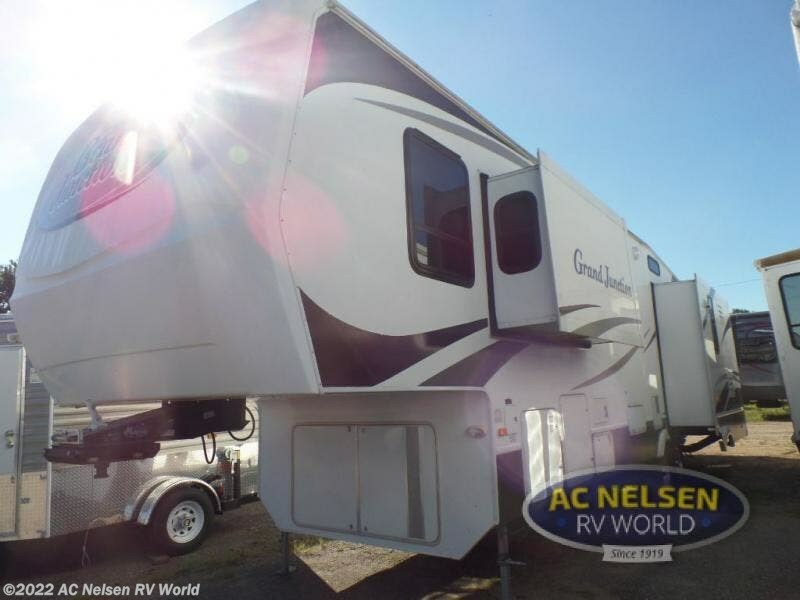 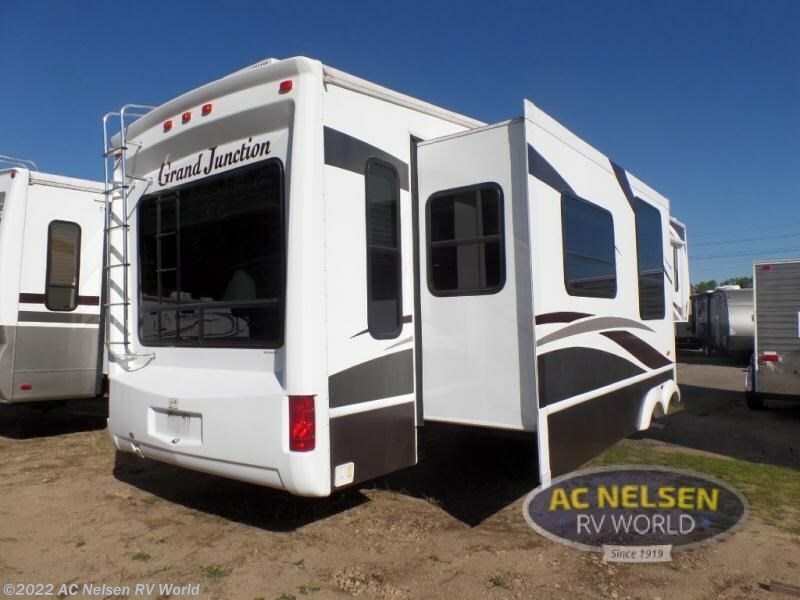 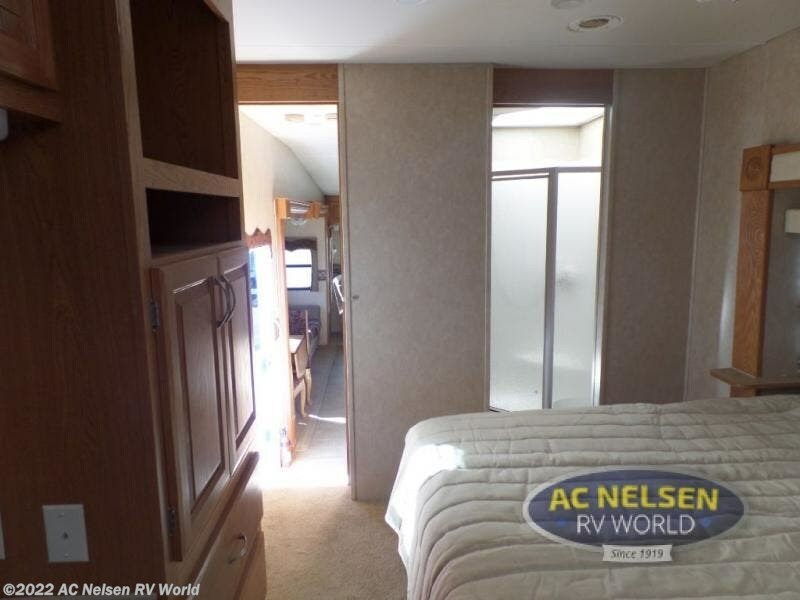 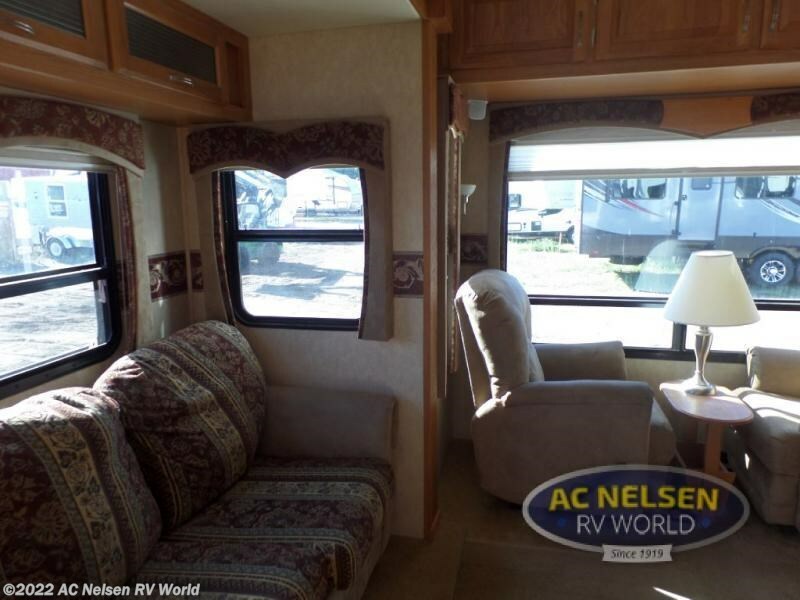 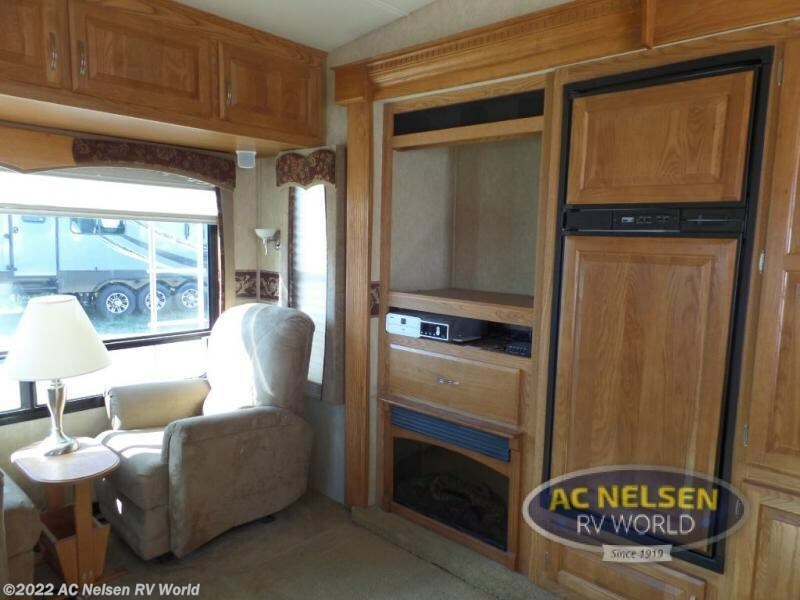 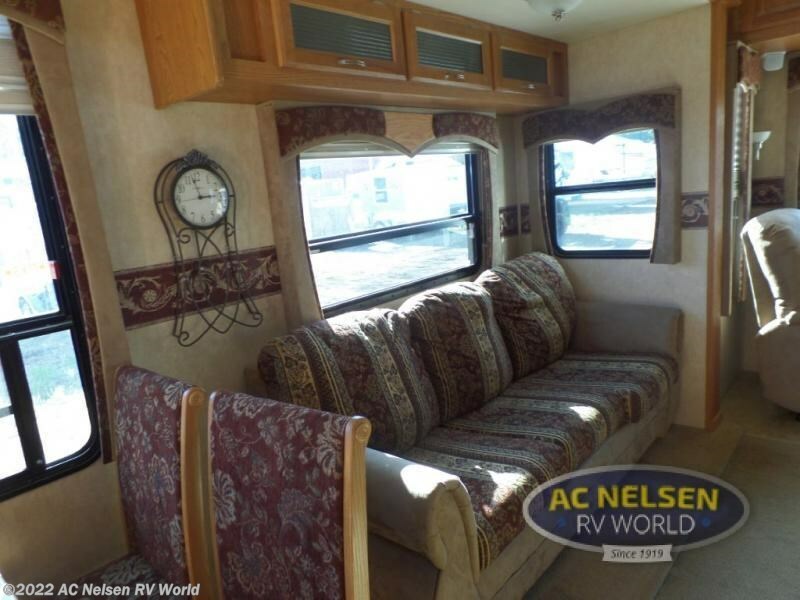 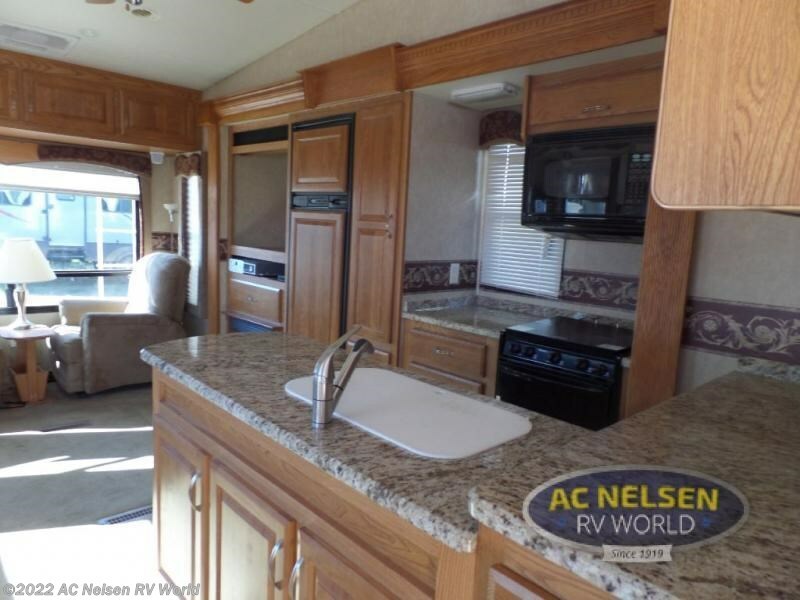 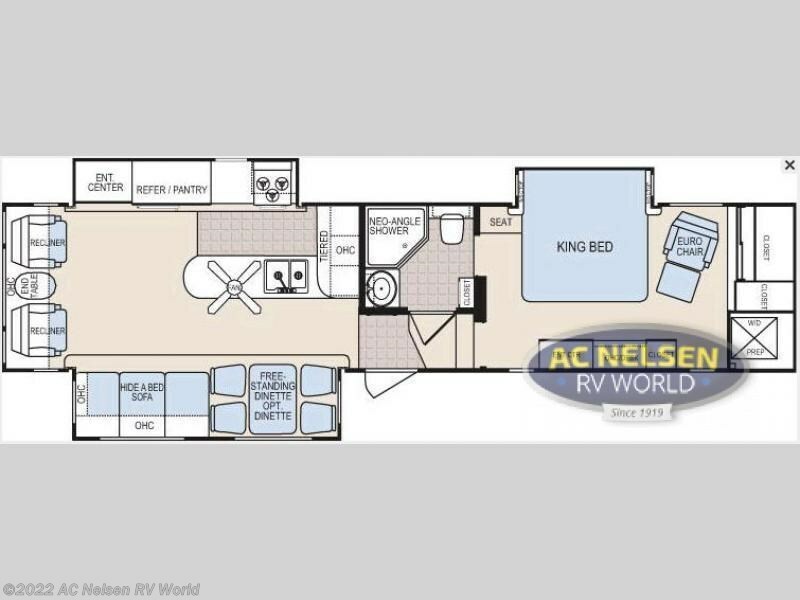 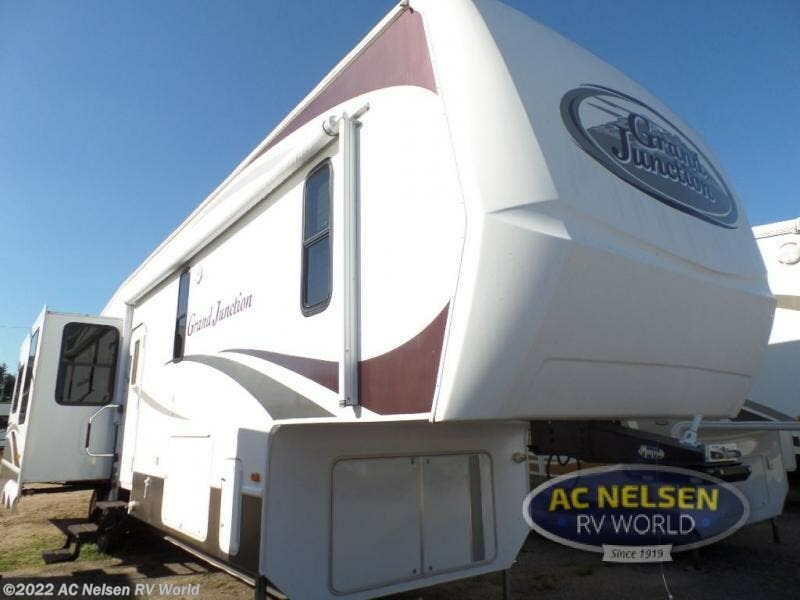 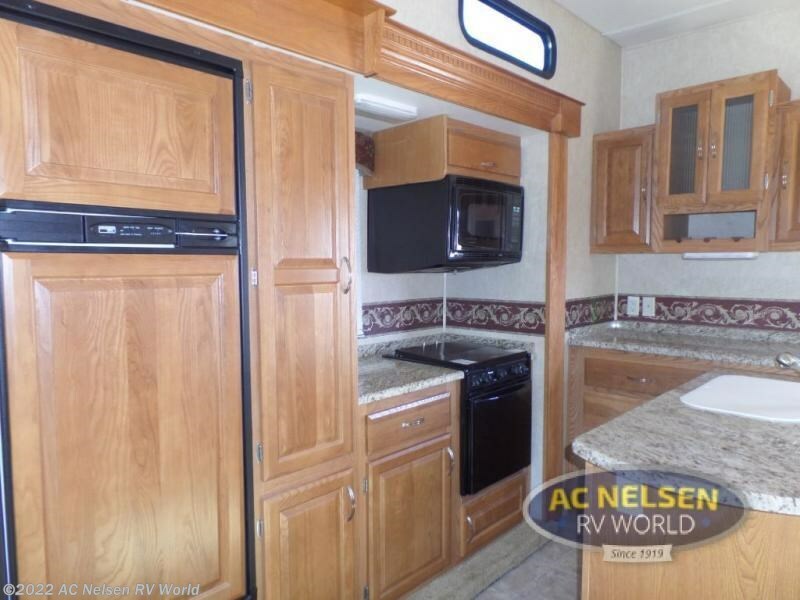 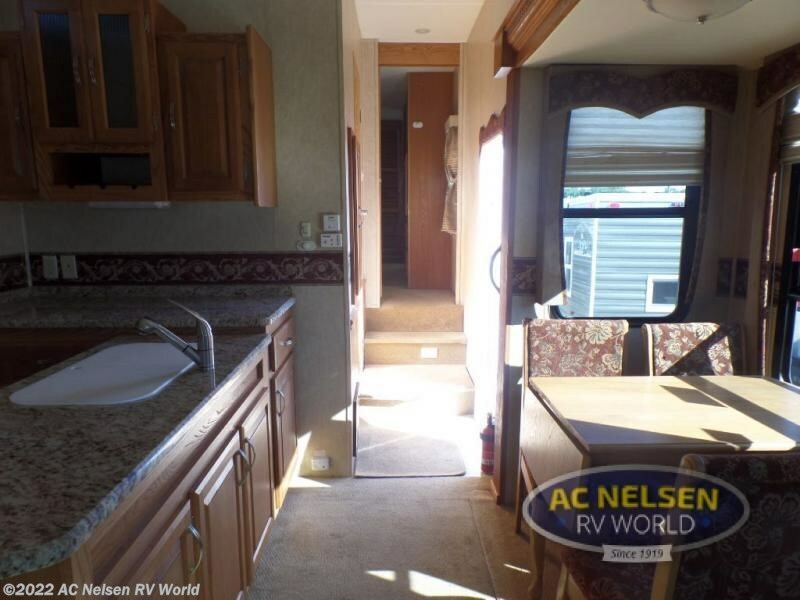 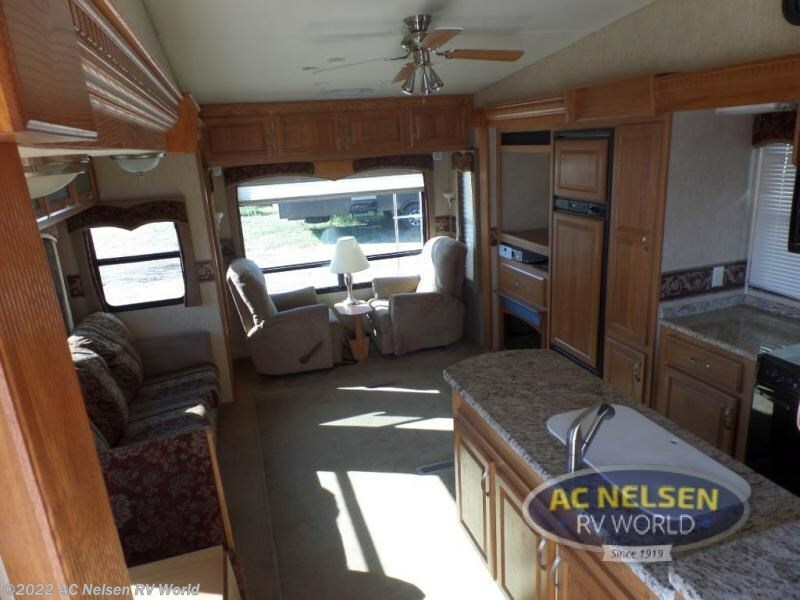 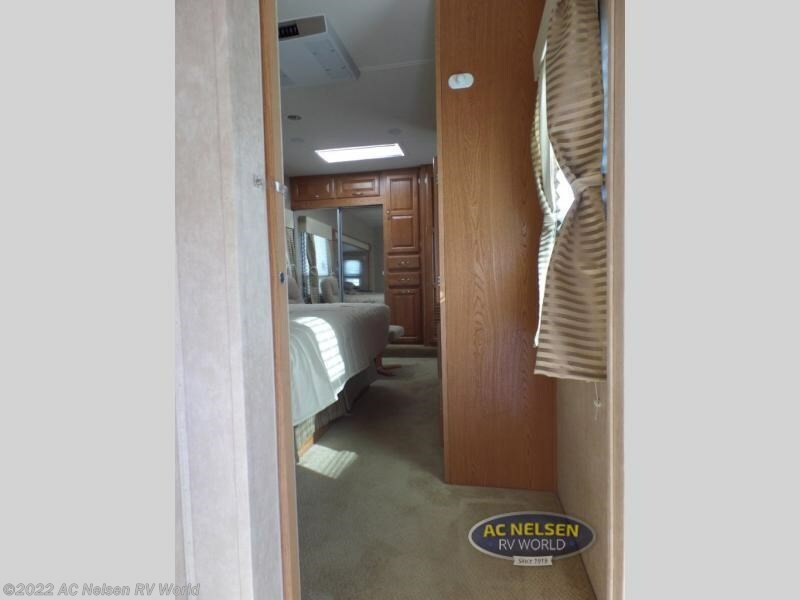 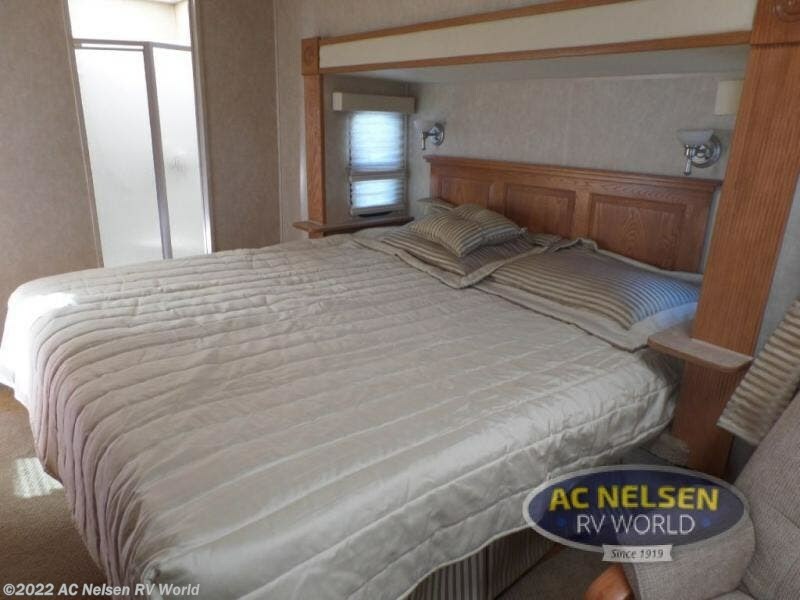 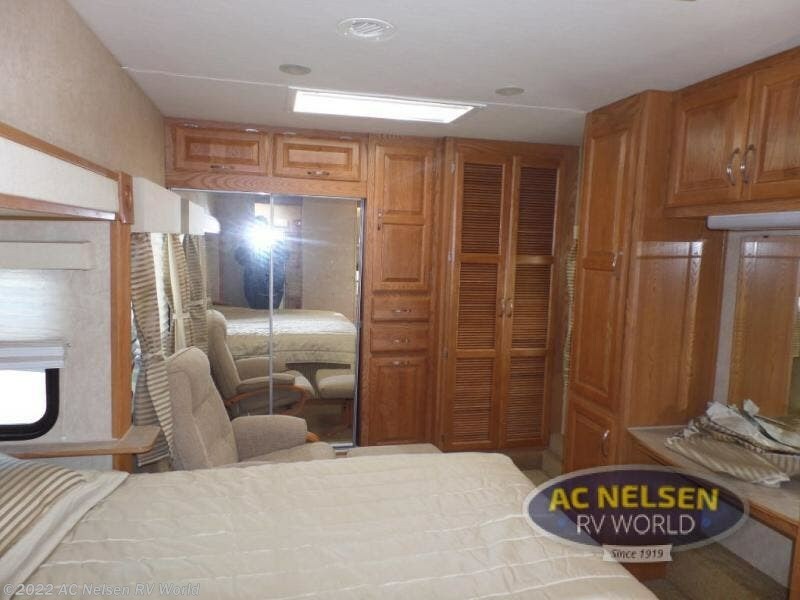 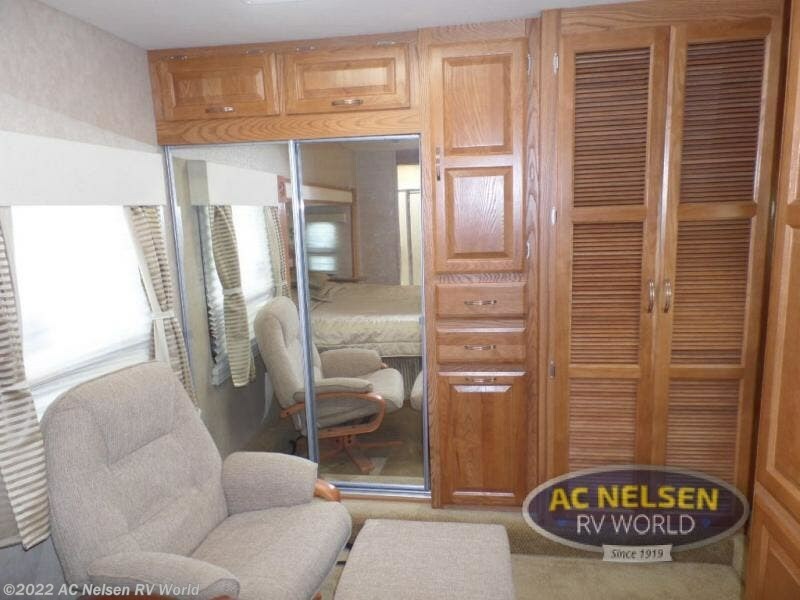 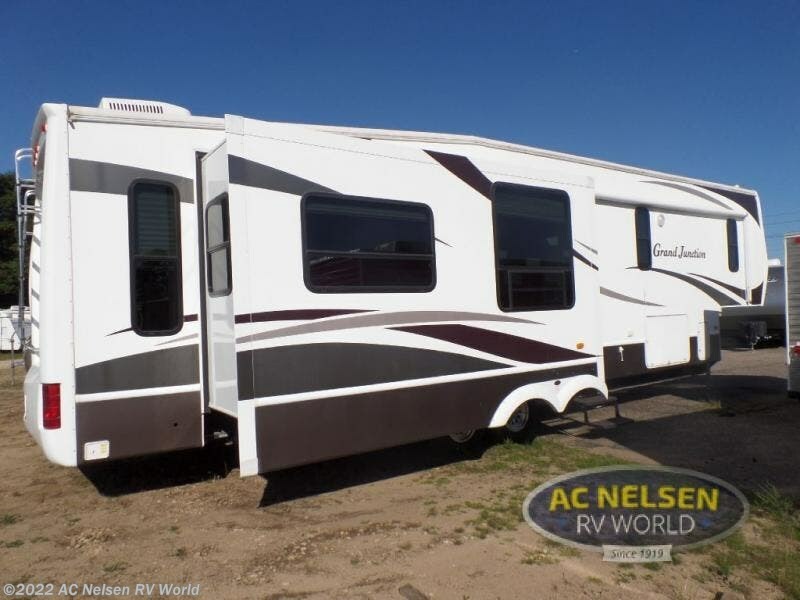 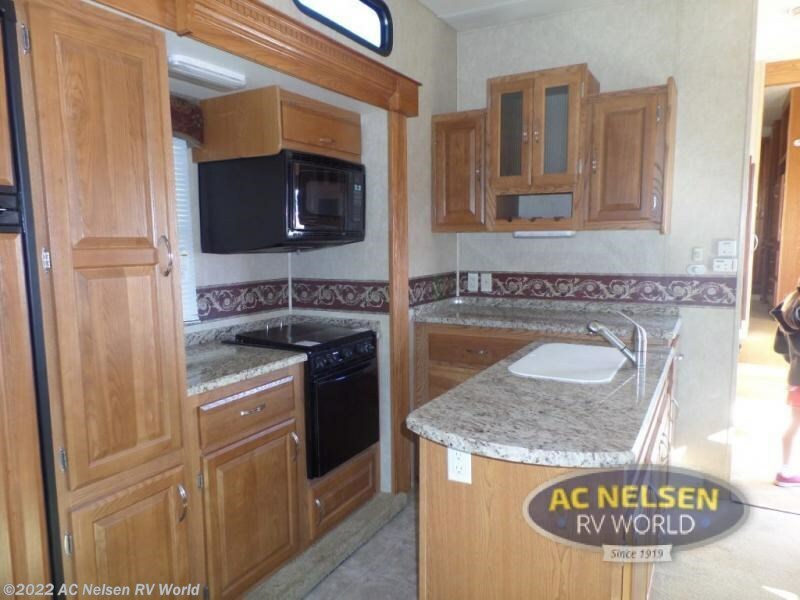 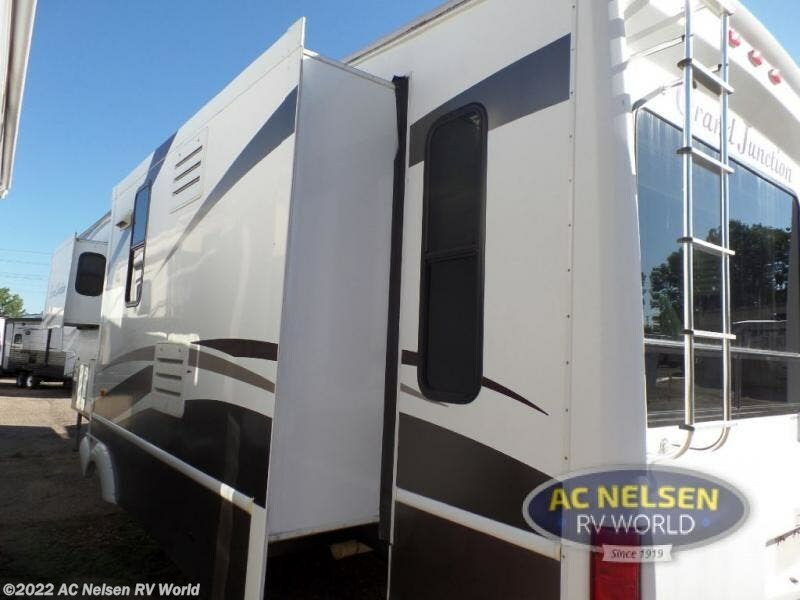 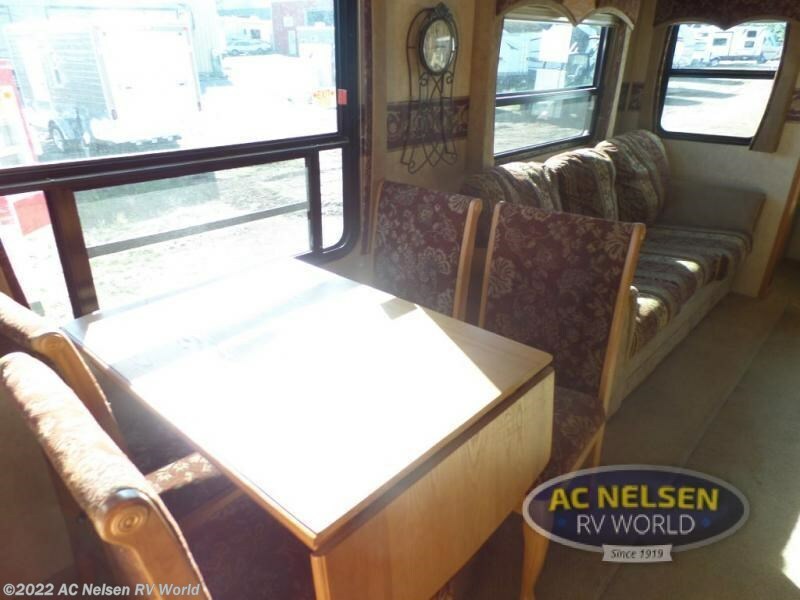 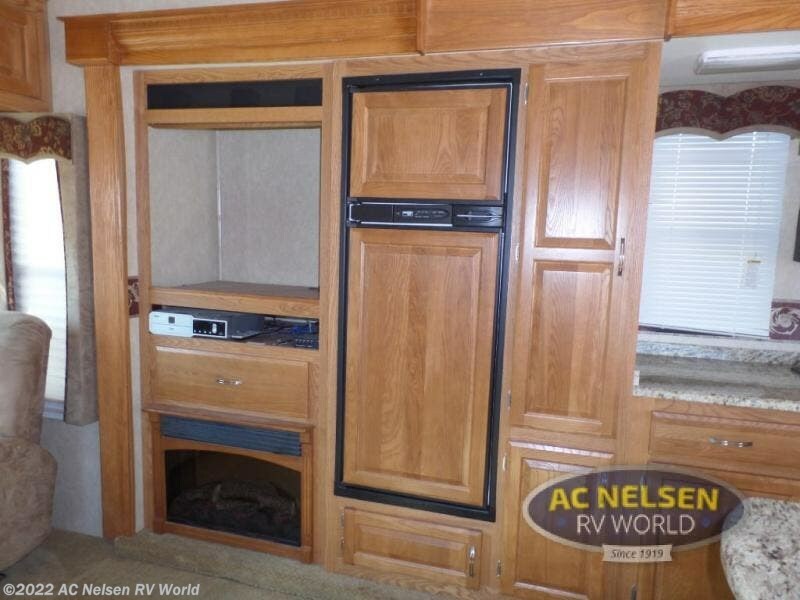 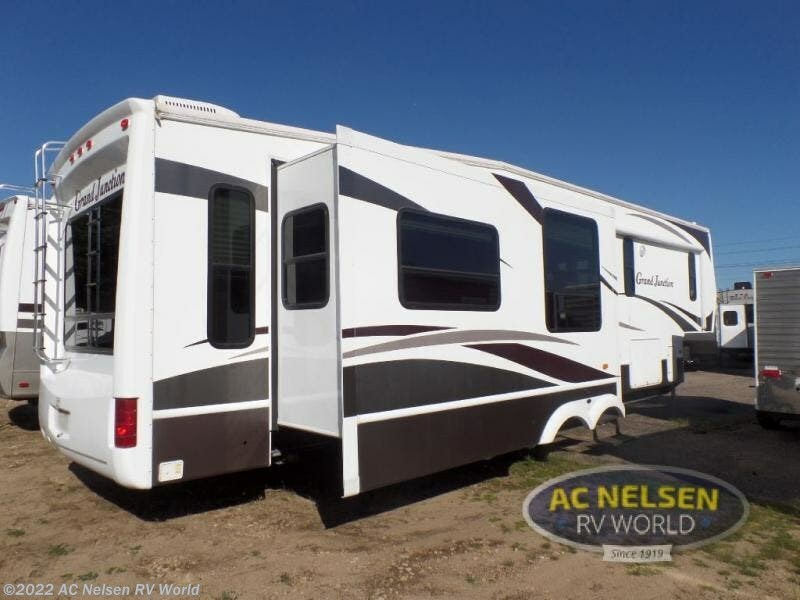 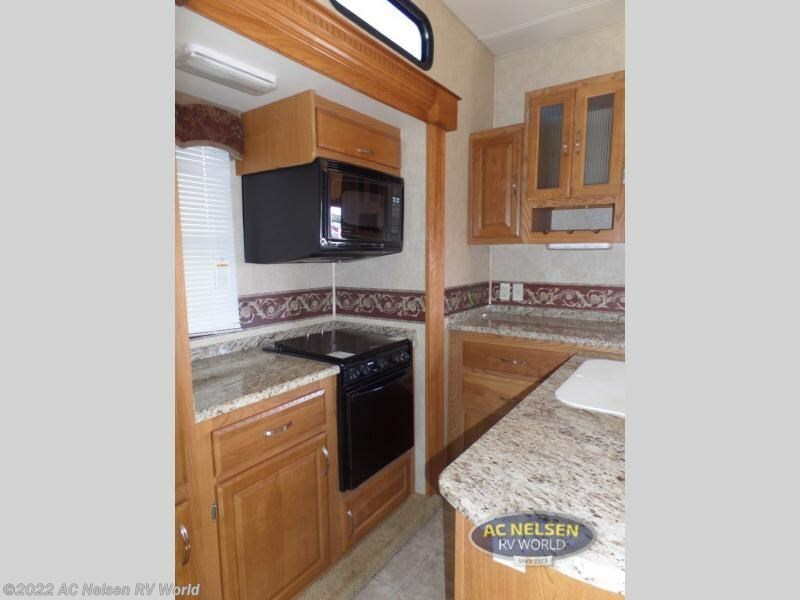 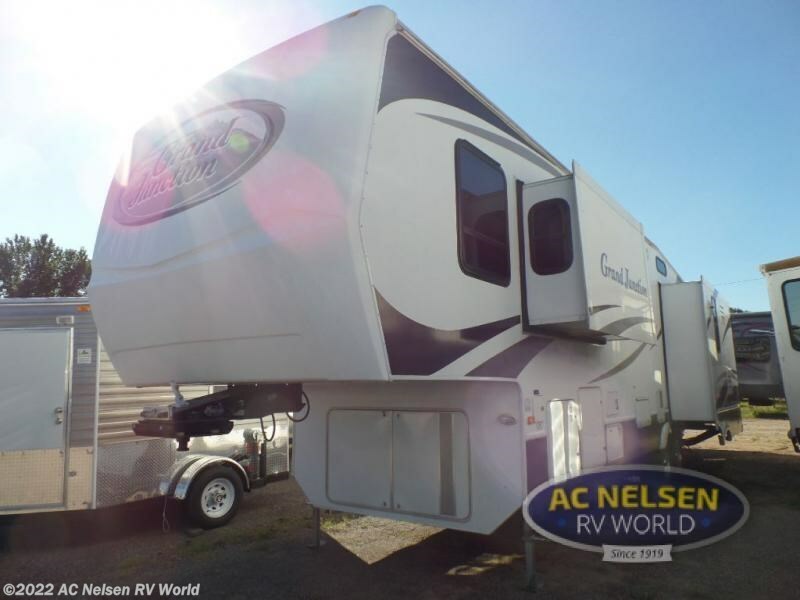 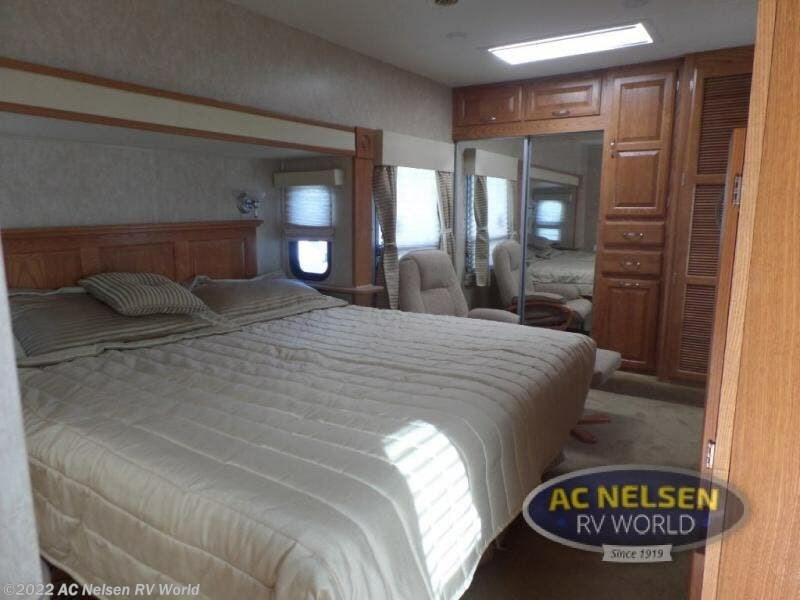 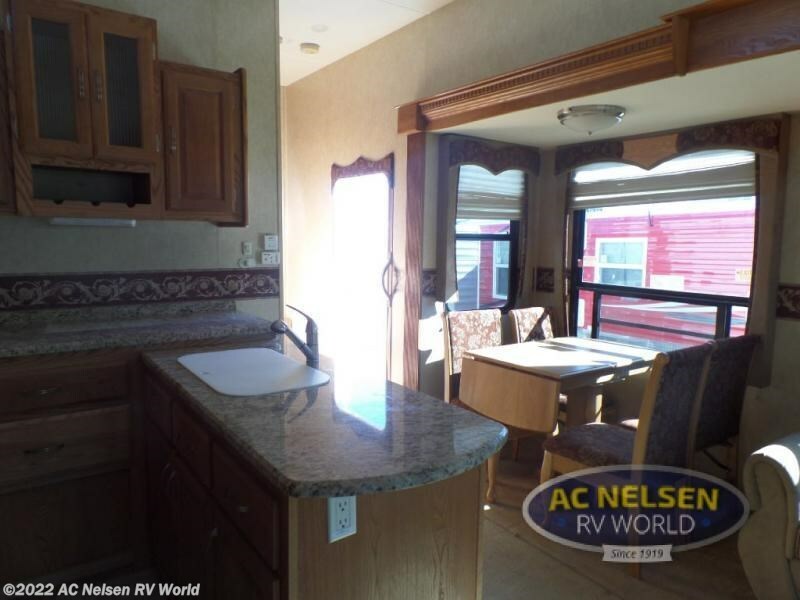 Triple Slide Grand Junction Fifth Wheel by Dutchmen w/Rear Living Space Including 2 Recliners, End Table, Hide-A-Bed Sofa & Free Standing Dinette or Opt. 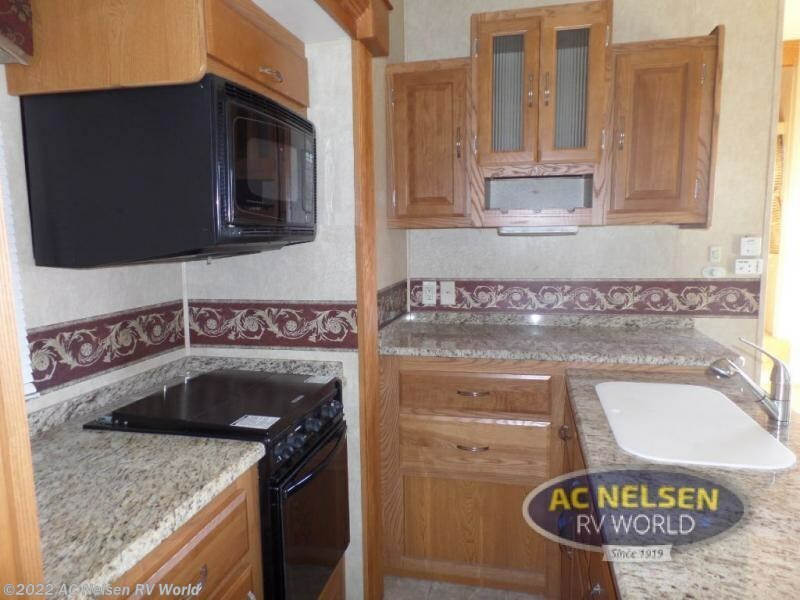 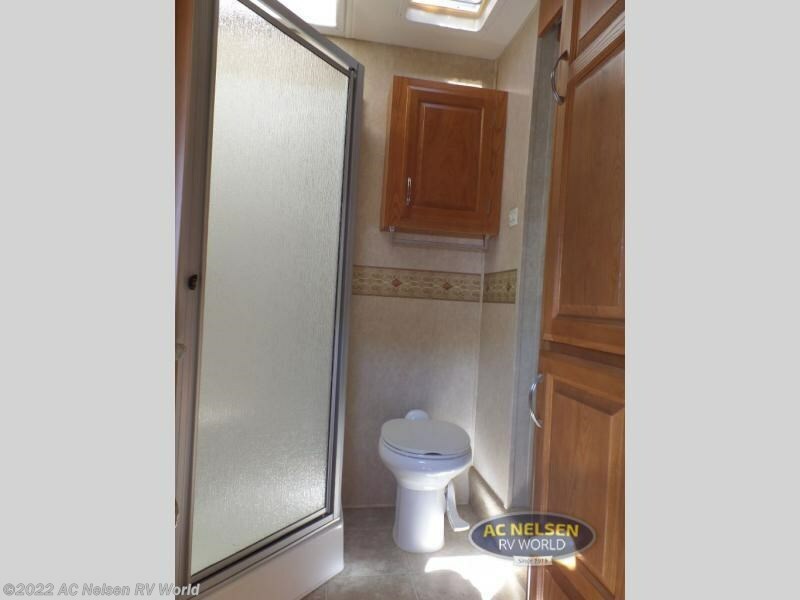 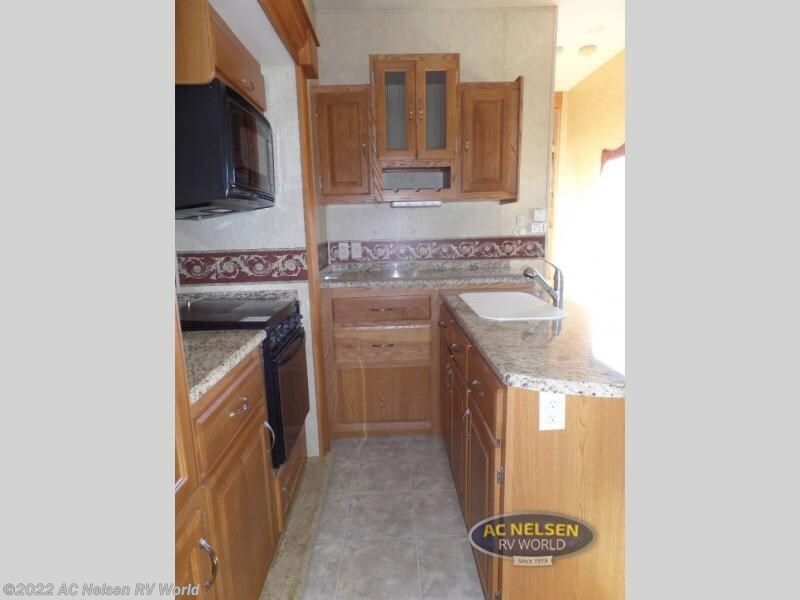 Booth Dinette Slideout, Ceiling Frn, Double Kitchen Sink, Tired Counter, Overhead Storage, Ent. 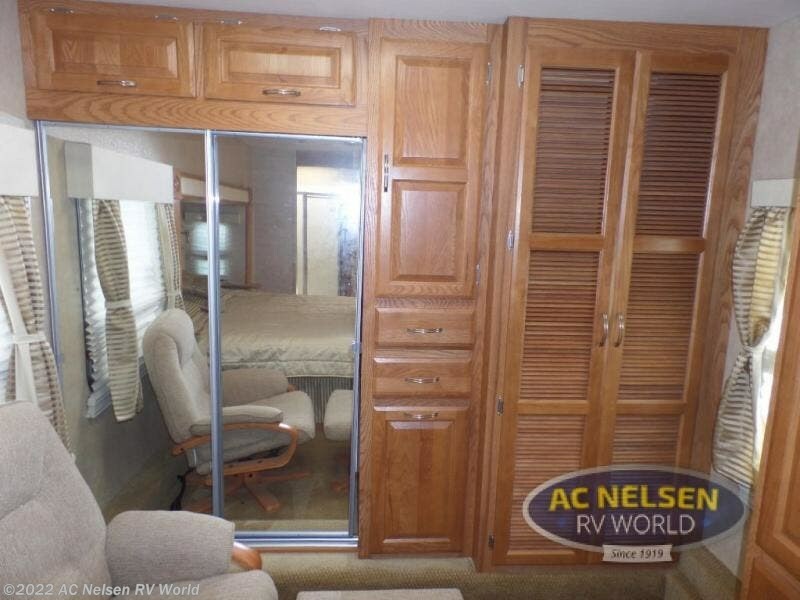 Center/Refrig./Pantry/3 Burner Range Slideout, Side Isle Bath w/Angle Shower, Lav., Closet, King Bed Slideout, Ent. 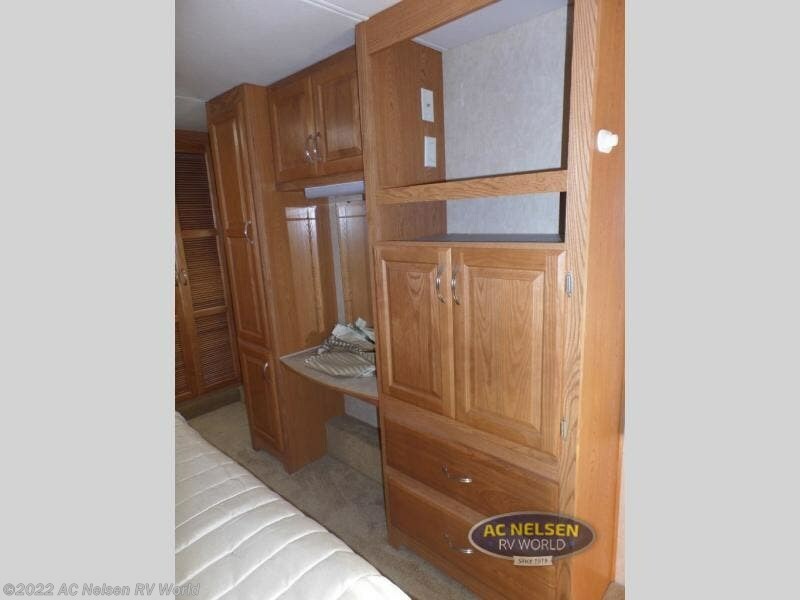 Center/Desk/Closet, Euro Chair, Closet w/Sliding Doors, Wash/Dryer Prep and Much More. 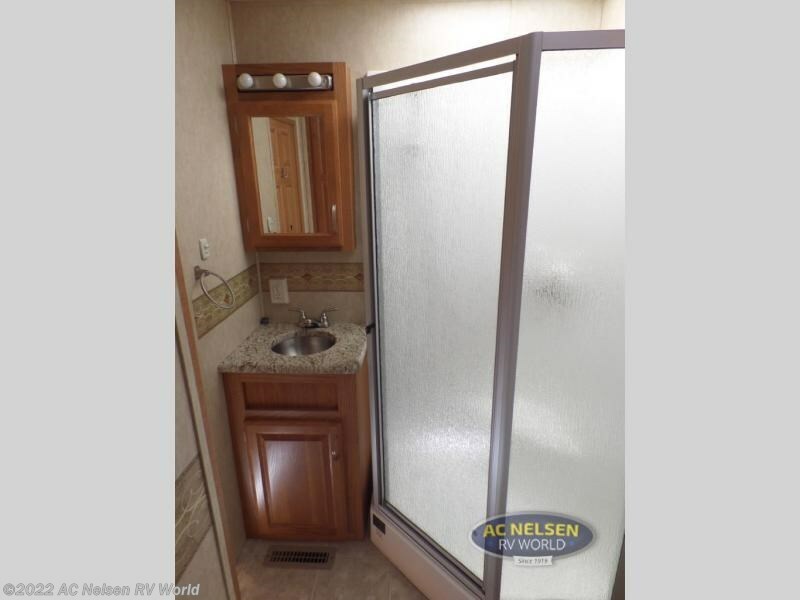 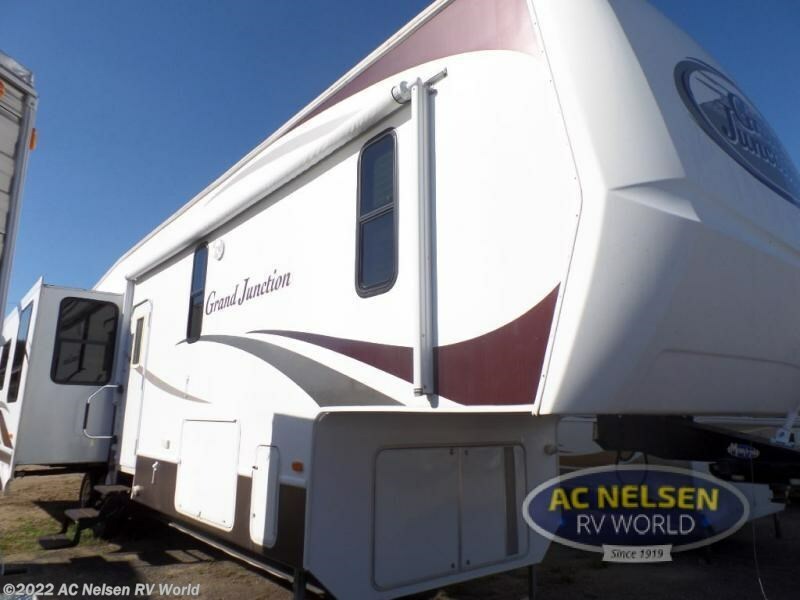 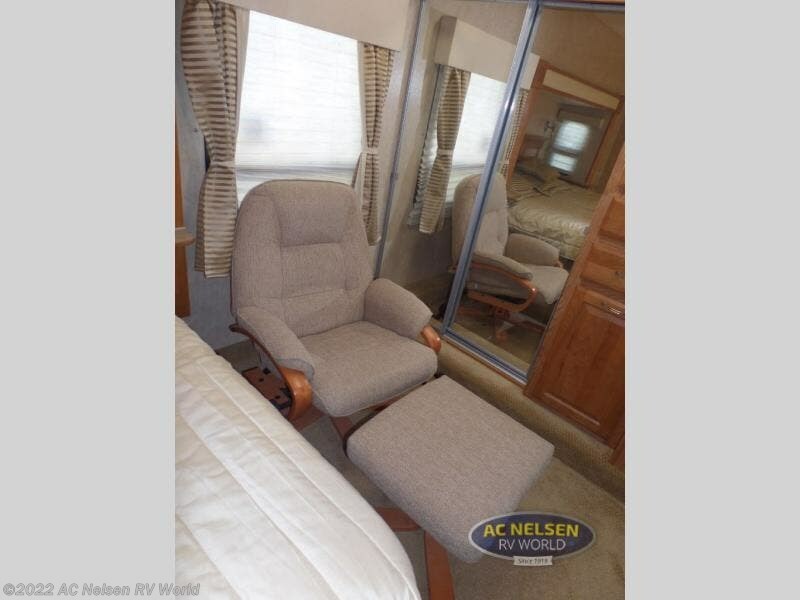 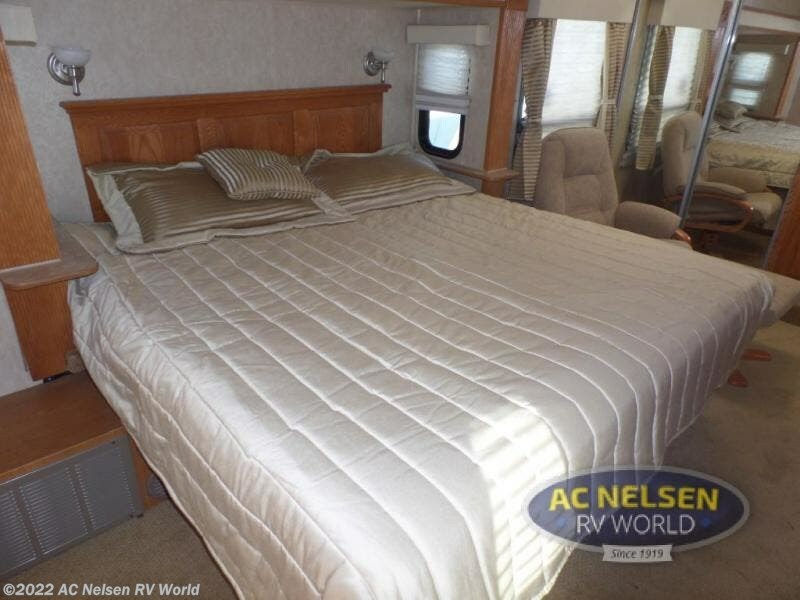 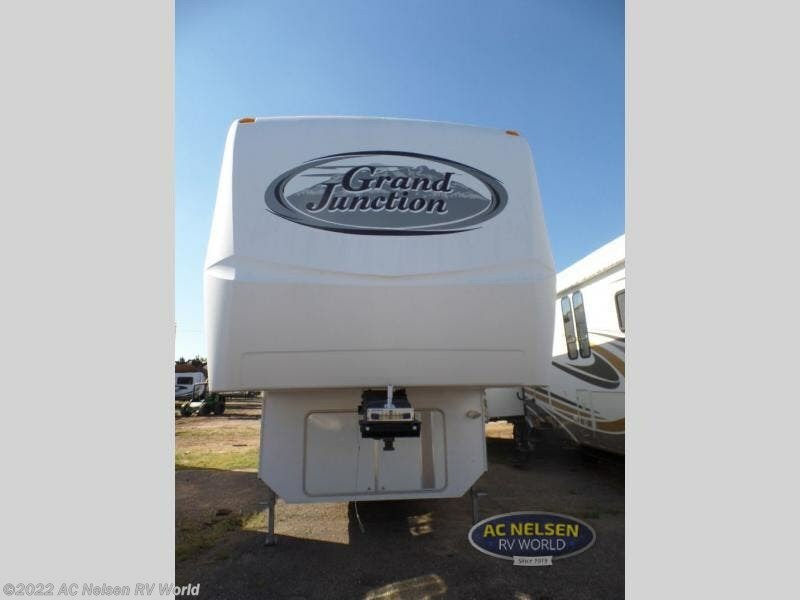 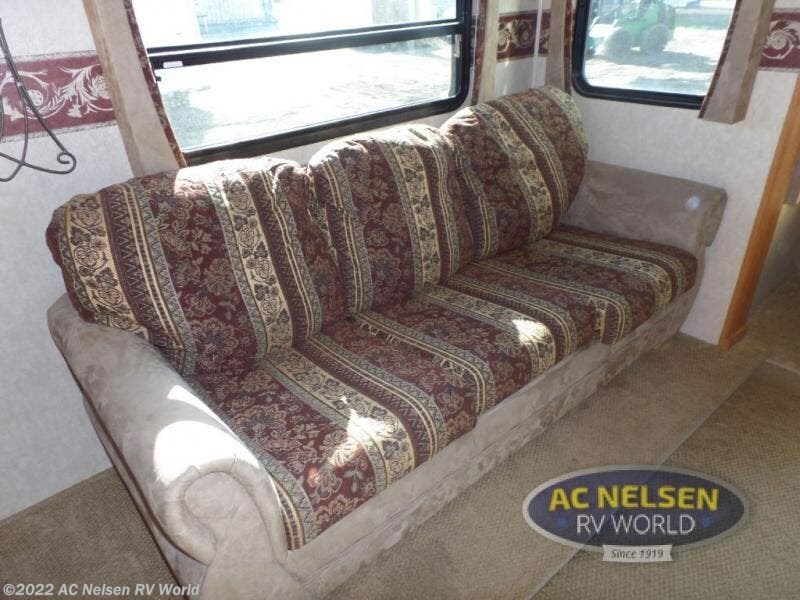 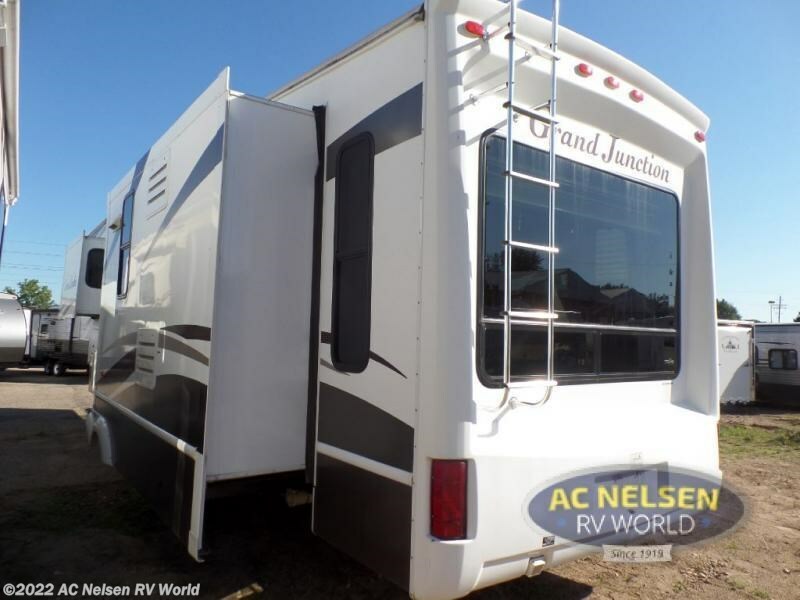 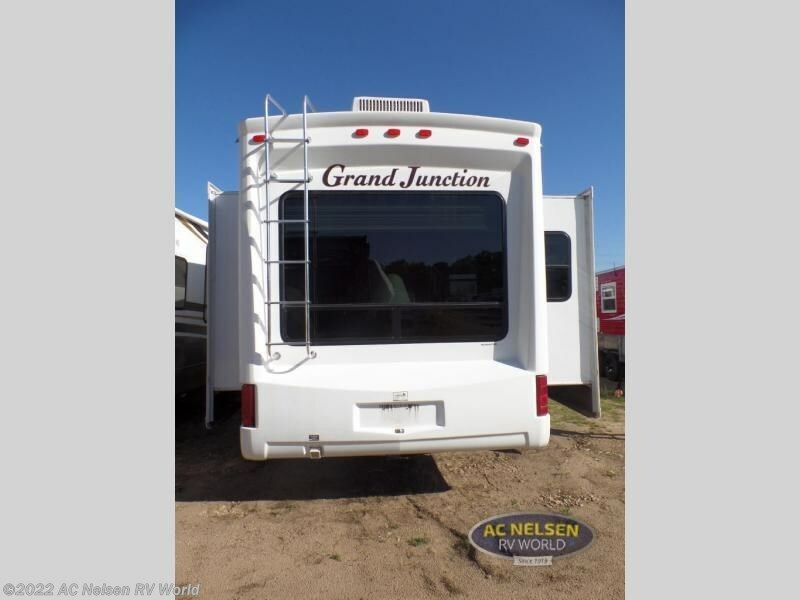 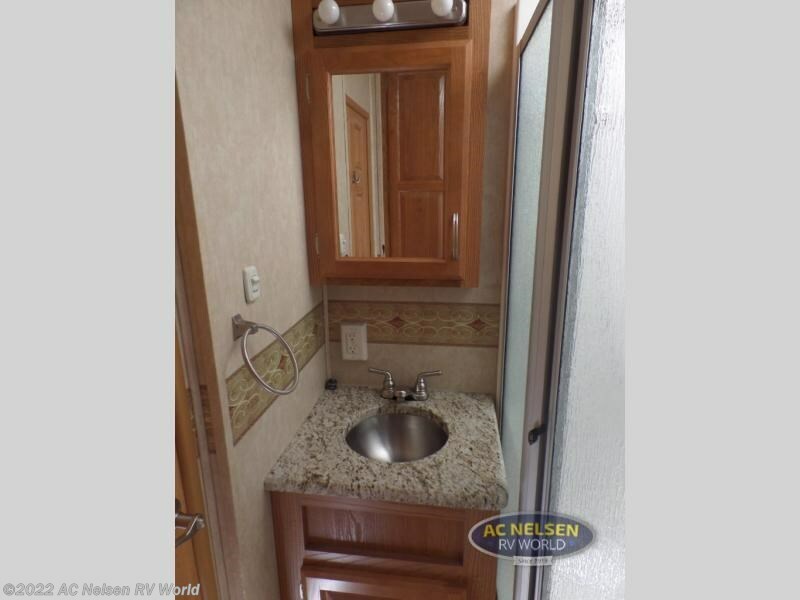 Check out Stock # 9297A - 2008 Dutchmen Grand Junction 35TMS on dutchmenrvs.com!